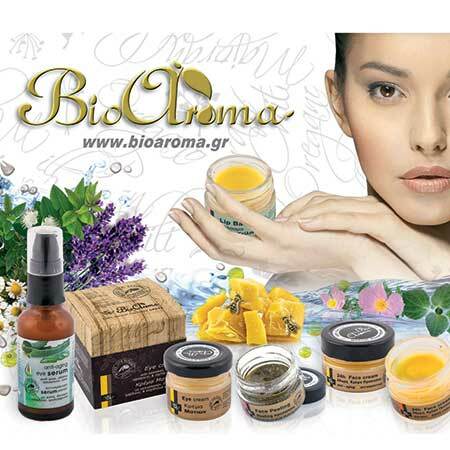 Lipstick with Beeswax and Fragrance Mastic-Bergamot Bioaroma was added to your shopping cart. Natural care of lips with olive oil, beeswax and essential oils, Mastic-Bergamot fragrance. The unique combination of mastic and bergamont promises a wonderful feeling for perfectly soft and flavored lips.